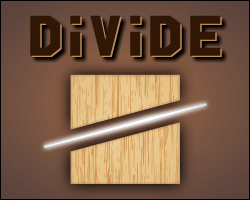 Divide the figure into the required quantity of pieces with the limited number of cuts. Click, Hold and Drag.Just divide it! An epic game of badminton with stick figures! Now with more playable characters! Please leave some feedback! Arrow keys/WASD to move.Up to jump.Down to swing. It’s time to rock but sometimes rockin’ ain’t so easy. Can you figure out how to manage these crowds?